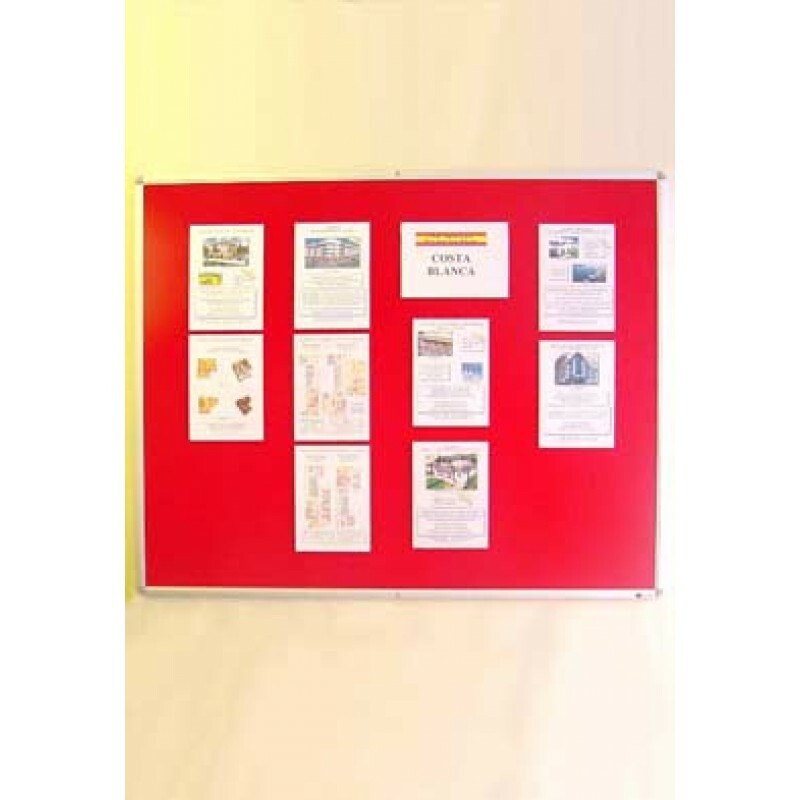 It is possible to have loop nylon notice boards in many colours and sizes for a flexible wall mount display. Using hook Velcro on wall-mounted acrylic 'C' shape card holders and acrylic leaflet dispensers it is possible to attach these to the wall and change your display to suit. 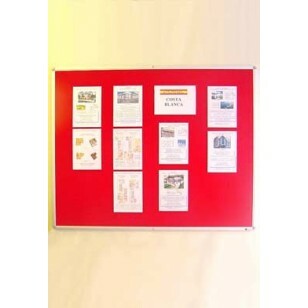 Available with pin board, dry wipe and magnetic panels or a combination.